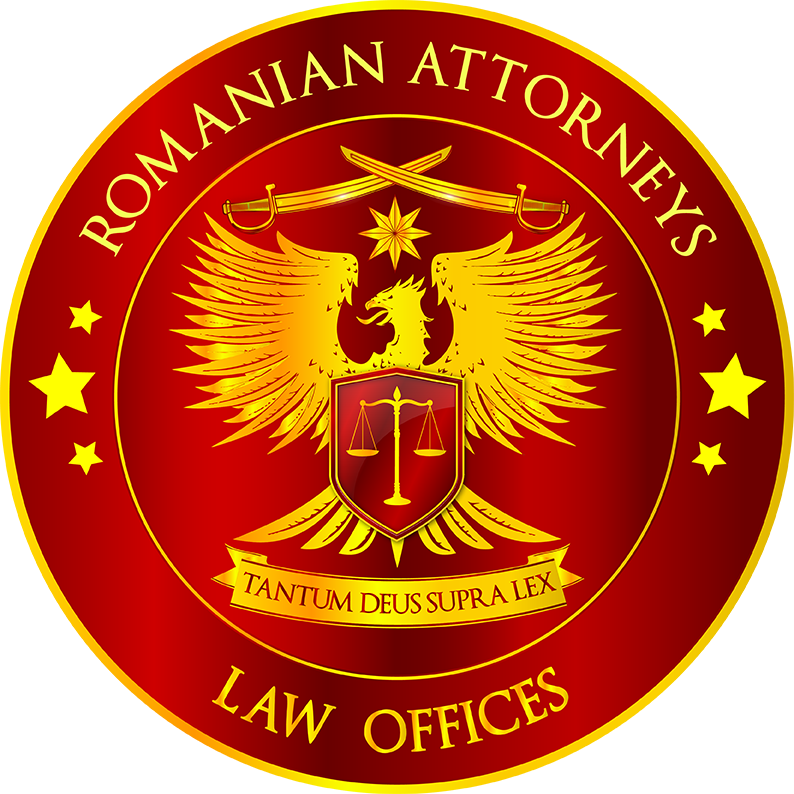 Romania has a continuous legislative evolution that aims to sustain the economical growth and the general progress of the society, and the legislative bodies and governmental institutions encourage the involvement of the private organizations within public debates and transparent consultation procedures, in order to get the most appropriate legislative formulas. Nevertheless, such public consultations and punctual debates need above all a strong legal argumentation well integrated within the Governmental program with the right political sustainability. We have designed and we design for our clients the legal argumentation and the technical path for advocate their causes beside the policymakers. We count for this not only on our lawyers but also on the specific organizations that have this role according to the law, by participating within their decision bodies. Contribution to changes of the Labor Legislation in 2011, meaning the New Labor Code and the Social Dialogue Law by drafting some of the texts and by sustaining their adoption. Relevant amendments of Government’s Ordinance no. 80/2000 regarding the certification and/or the homologation of equipment, spare parts and exploitation materials used on road vehicles, in terms of repealing the article which stated that “inserting counterfeit products onto the market represents contravention” in order to qualify this action as a crime. Relevant contributions for drafting the text and for sustaining the private companies's position during the debates organized by the Chamber of Deputies - Commission for Industries, until the adoption and the entry into force of the Law no. 83/2014 regarding the work inventions, a very important and necessary law for the Intellectual Property protection of businesses. Relevant contribution for drafting and sustaining the amendments to the Law no.248/2013 regarding the Economic and Social Council, during the debates organized by the Chamber of Deputies - Commission for Labor, for unblocking the activity of the Council. For reference, the topic is treated directly by Mihai ACSINTE.